Expatriates receiving income (Director’s fee, salaries, allowances) from a Labuan Company is required to lodge their annual tax return with Malaysia Inland Revenue Board. 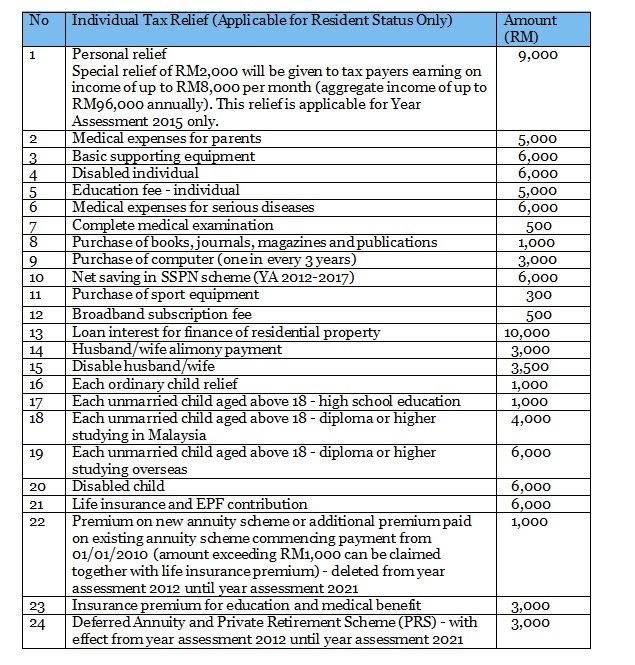 Malaysia personal tax calendar is based on the period of 12 months from 1st Jan to 31st December each year. 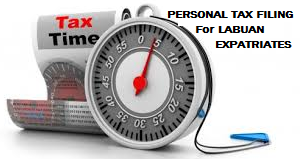 The due date for personal tax filing is 30th April annually. You may do filing online through Inland Revenue Board (IRB) website www.hasil.gov.my starting from March 1st onwards each year and the dateline is extendable to 15th May, subject to IRB’s discretion. IRB has the right access to your tax records and under the Income Tax’s law, all personal tax records are to be kept for a period of 7 years. To simplify your year Personal Tax filing, kindly register the E-Filing Account with IRB, please click here! Step 1– to determine your status whether you are a Resident or Non-Resident. • Present in Malaysia for at least 182 days in the calendar year. • Present < 182 days in the calendar year, but linked to a period of >182 consecutive days in the following/preceding calendar year, including brief temporary absences during that period. 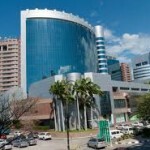 • Resident in Malaysia in the following calendar year and 3 immediate preceding years. If you meet the above conditions, you are entitled to claim personal tax reliefs and your taxable income (net of tax relief) be taxed at progressive tax rates (from 0 to 28%). Step 2 – for a resident status taxpayer, you need to determine your eligible rebates for the year based on the Personal Tax Relief Chart below. 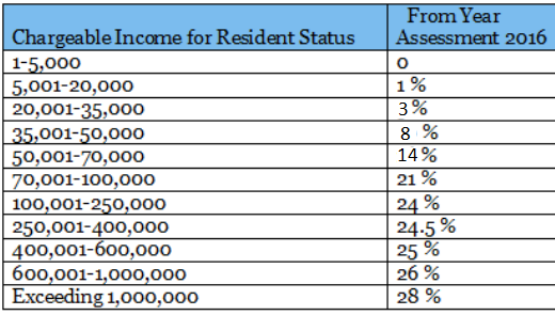 The chart is not applicable to the taxpayer of non-resident status. Step 3 – to filing your tax return online via www.hasil.gov.my. For the first time, please set up your account and if you are not sure how to do it, please visit nearest Inland Revenue Department for assistance. 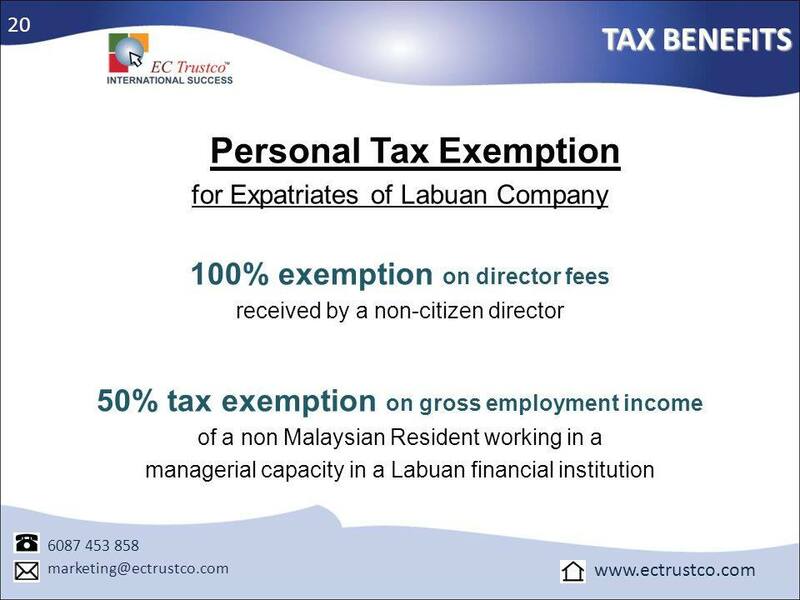 Under Labuan company, all Directors’ fee is non-taxable while expatriates employment is entitled to 50% tax rebate. 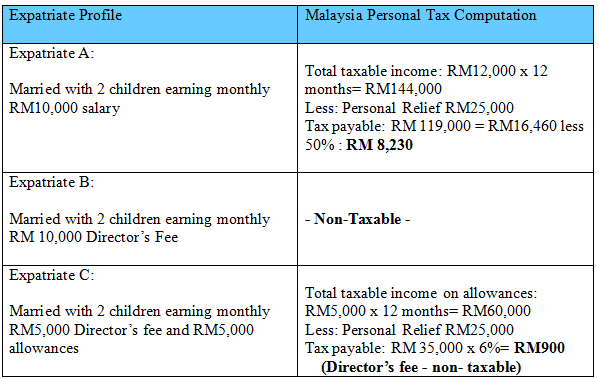 The above chart clearly shown the tax payable varies on your profile in Labuan Company. 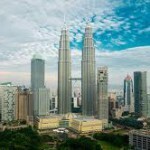 For expatriates who stayed in Malaysia less than 182 days, you may want to opt your profile as Director for full tax exemption or pay a flat tax rate of 28%. Expatriates can apply for their Personal Tax Certificate from Inland Revenue Malaysia as a proof of their tax residence in Malaysia. 3. Payment of Director fee is usually once or twice a year while salary payment is monthly. All payments made for salaries or Director’s fees have to be reflected in the right category in the financial accounts. All Labuan expatriates including directors holding work visas applied under their Labuan company will be regarded as salary payments for tax. 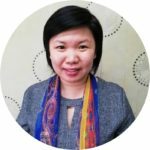 Minimum salary eligible for 2 years’ renewable work visa is RM10,000. 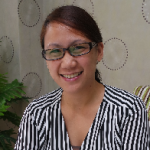 Labuan directors can also declare Director’s fee which not subject to any tax. 5. Make payment to at any IRB branch/ designated bank before 15th of each month. For a complete guide how to make the monthly tax payment, please refer to Guide to PCB Contribution. Please do engage the licensed tax agent to provide tax service for hassle-free as most of the submission to IRB is in local Malaysian language. 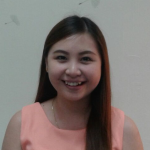 The above Guide On Personal Tax Filing For Expatriate Employed by Labuan Company will help you make a better decision. We encourage all clients to e-file their personal tax directly to inland revenue board or you may engage a local qualified tax agent. Please be informed that it is very important to submit your personal tax on time to avoid any penalty and fines, submission dateline in 30th April each year. All payment receipts made to IRB, please keep in a file all tax documents for 7 years and it is extremely important especially if you like yo renew your Labuan work visa. Feel free to email us of your interest in Labuan, we will evaluate your business model to match the right Labuan entity for your set-up to meet your objectives in Malaysia. We “simplify the complexities”.